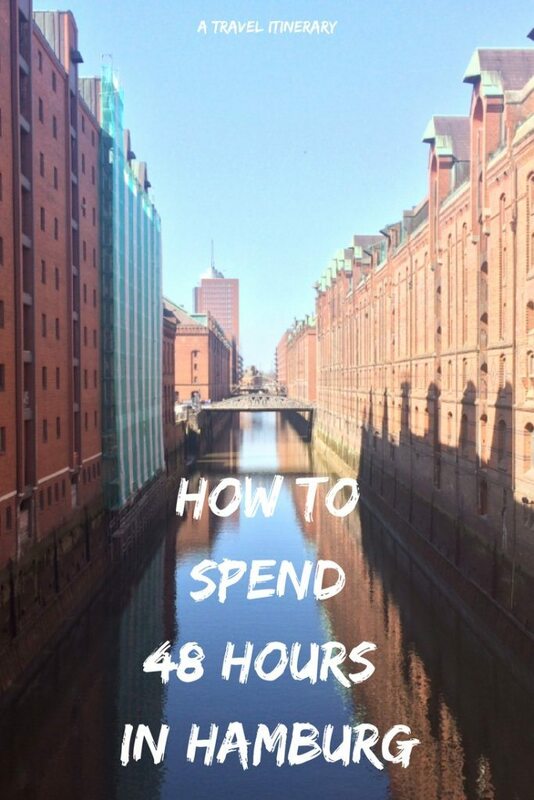 If you have a short trip to Hamburg planned, here is my easy 48-hour itinerary to see the sights! To get your bearings, I would suggest you start by hitting the streets. There are walking tours available (some free), but as my boyfriend had visited the city before he was my tour guide for our trip. 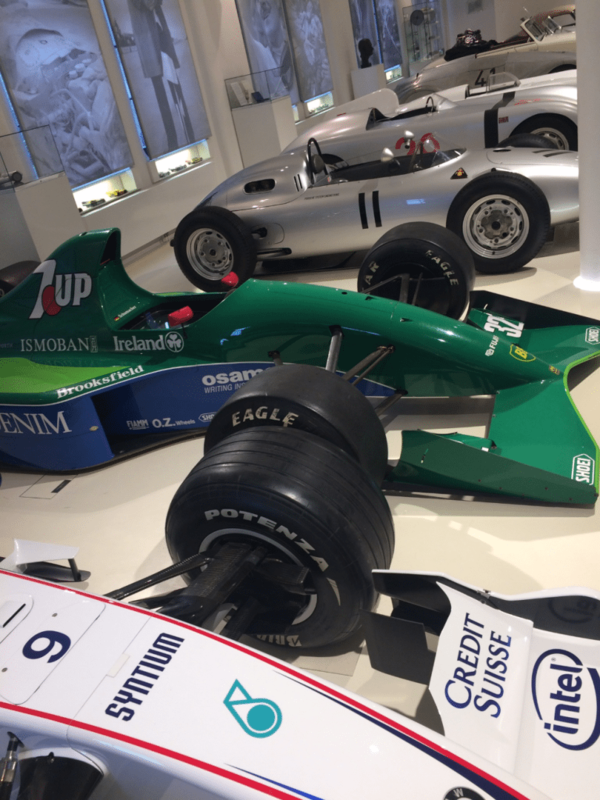 We walked along the canals towards the Warehouse District and found the Automuseum Prototyp, a museum that houses hundreds of rare and prototype sports and race cars. There were lots of fun interactive bits too, so it was great for petrol heads and non-petrol heads alike! Rare cars and prototypes…my boyfriend was in his element! 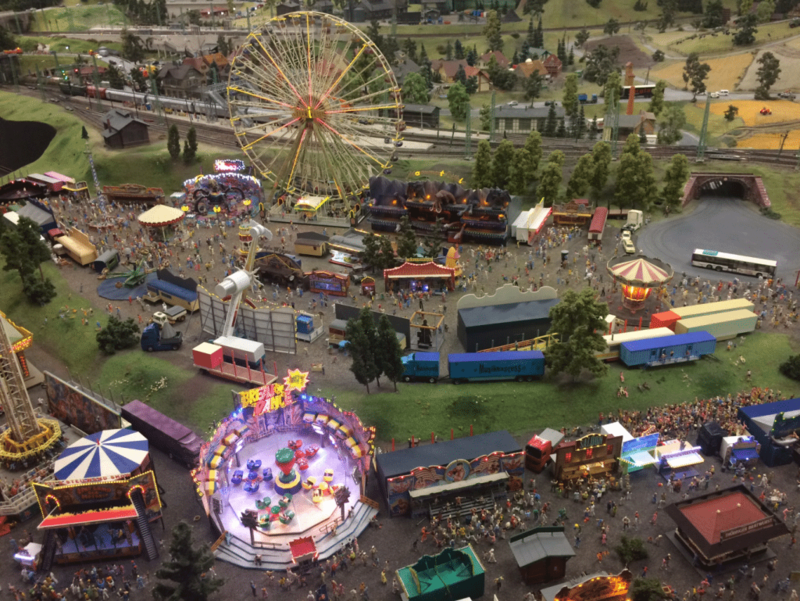 A short walk from the museum will bring you to Miniatur Wunderland, an unassuming building, however when you step inside you’re transported to the largest miniature model railway in the world! 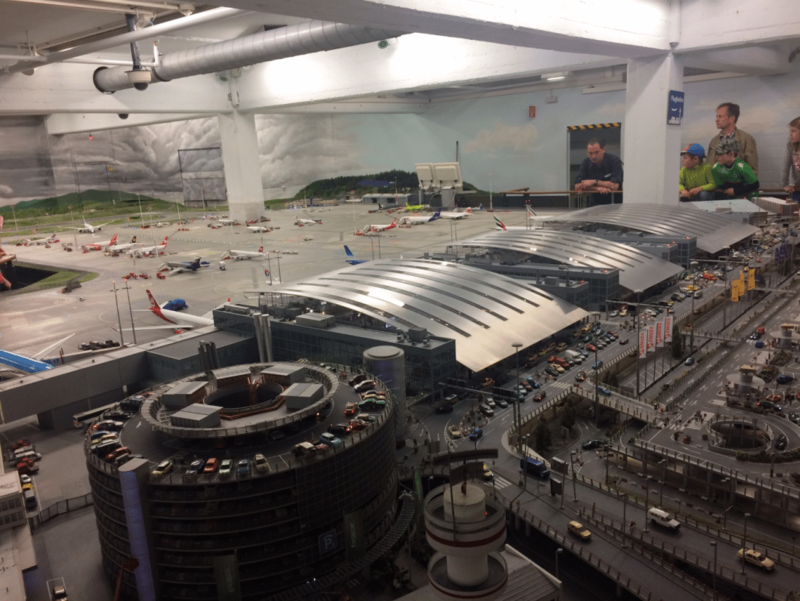 It comprises of eight sections currently including a miniature Hamburg, America and a fully functioning airport (the planes even take off and land! ), but it is growing substantially and further worlds have been planned for completion as far ahead as 2028. This is only a third of the fully functioning miniature airport! Tickets are offered in time slots so book early and don’t be late – it gets extremely busy! I’d also advise leaving at least three hours to see all of the sections properly, I could have stayed there all day! 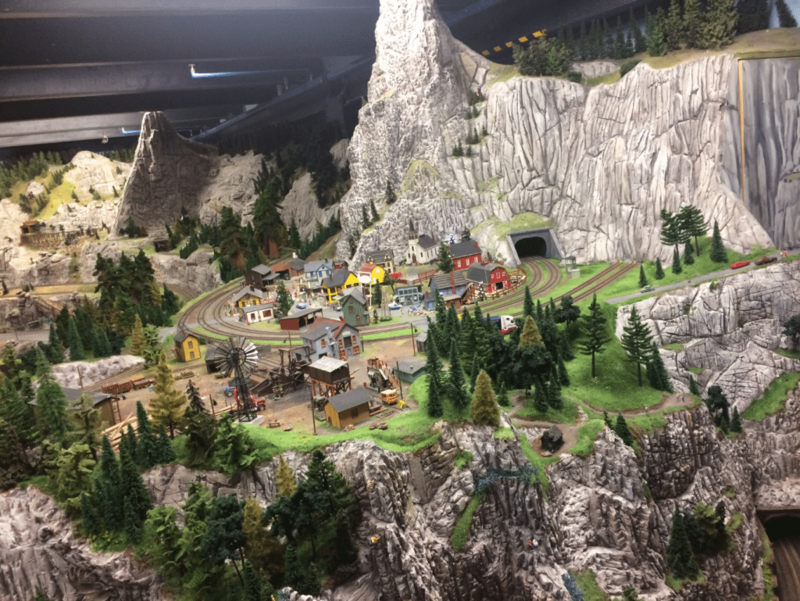 For a miniature world there is a huge amount to see, and the details the team have added are incredible. We also saw people being taken on a behind the scenes guided tour, which if I ever go back I would definitely do! 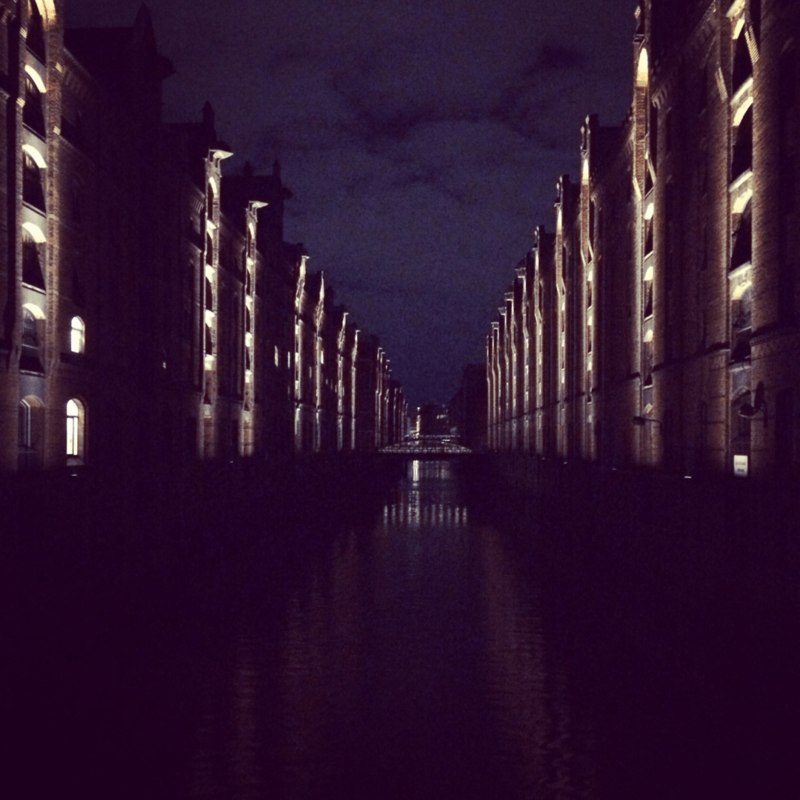 If you can prise yourself away from Miniatur Wunderland, I’d recommend walking up the river to the St Pauli Elbtunnel. 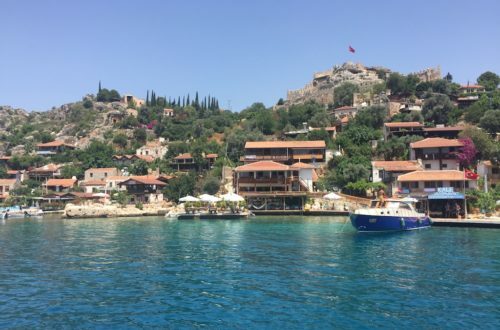 The 20-minute walk also takes you past a variety of riverside cafes to grab a bite to eat. 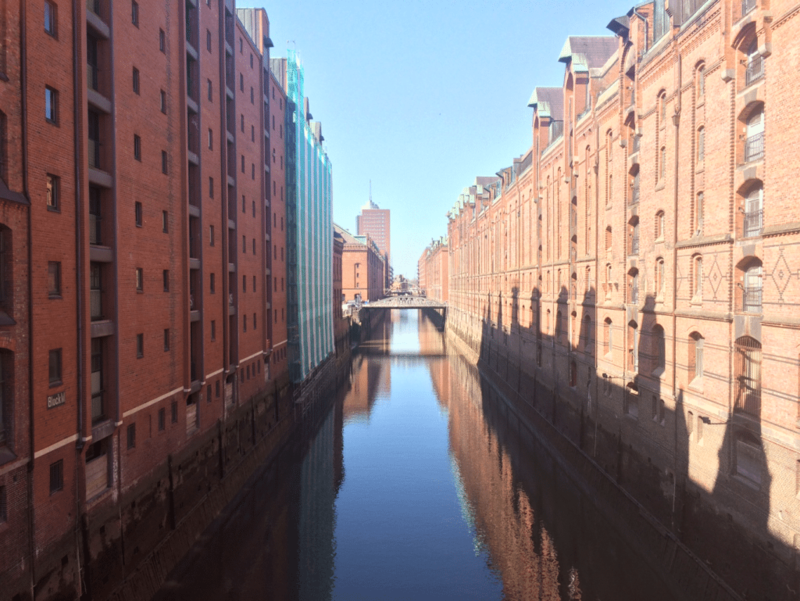 The 426m pedestrian tunnel was built in 1911 connects central Hamburg with the docks and shipyards. It is still used by the public today and makes for a great tourist attraction! 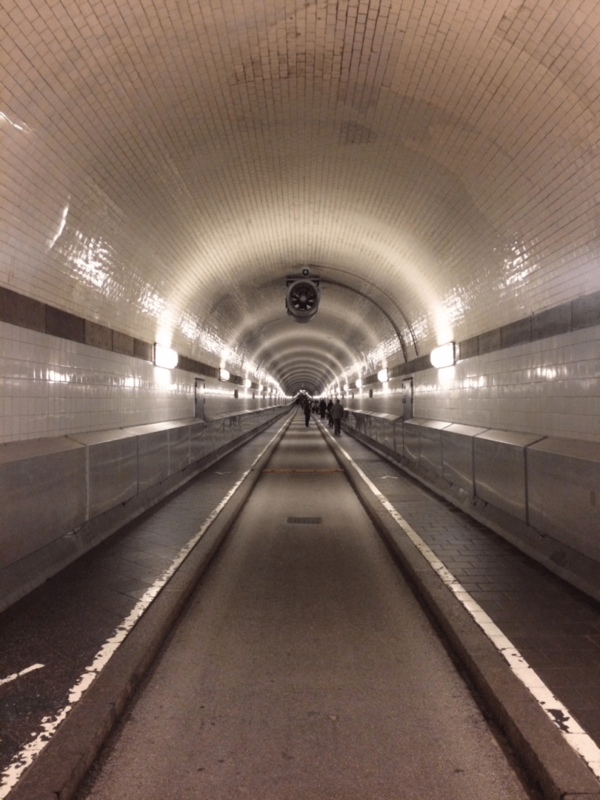 The Elbtunnel is a fantastic feat of engineering. 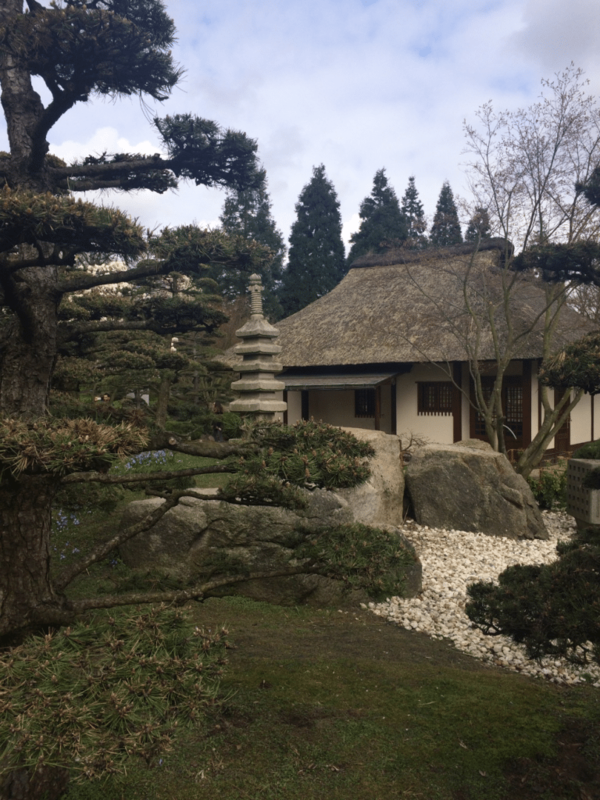 I’d suggest starting your second day in Hamburg at Planten un Blomen, a park in the centre of the city which includes a botanical garden, a rose garden and the largest Japanese garden in Europe. 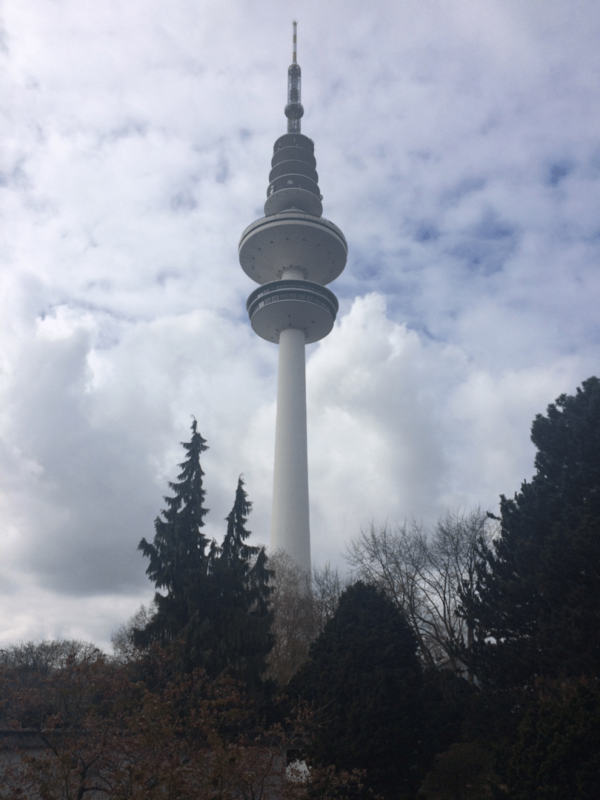 You also get brilliant views of the impressive television tower (Heinrich Hertz Tower); the tallest building in Hamburg. A highlight that sadly we missed on our trip is the water light show to music every night at the lake at 10pm between May to September. The Heinrich Hertz Tower from the park. 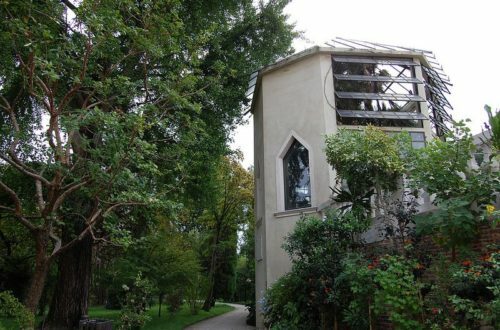 The Japanese garden, you’re instantly transported from the industrial German town! 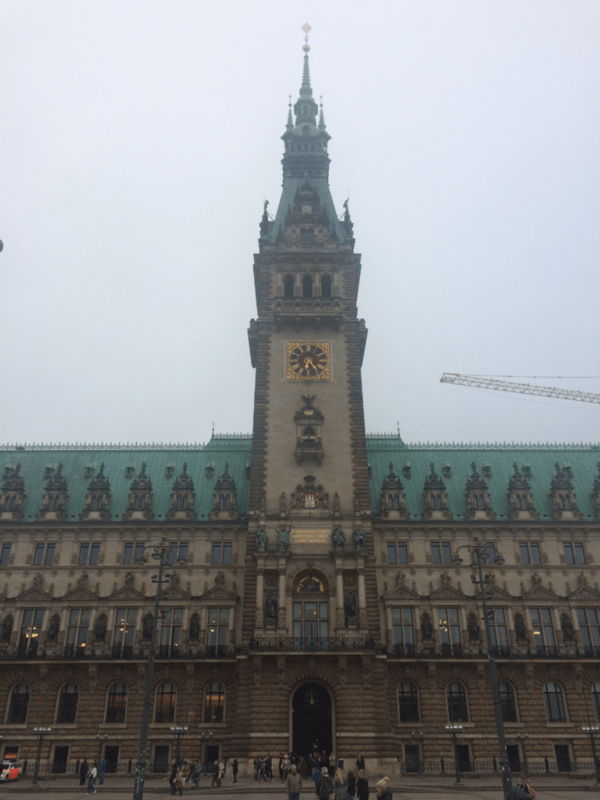 Next I’d suggest walking into the main town for lunch by the Alster lakes and visiting the Rathaus in the main square, which often has free exhibitions on. The Rathaus is located in the centre of the city. 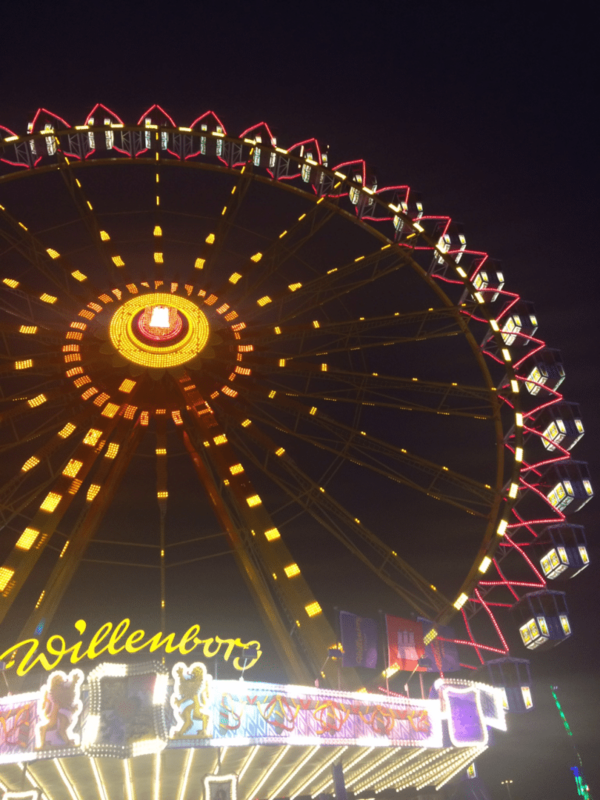 You can’t visit Hamburg without walking down the infamous Reeperbahn; the chaotic assault on the senses is definitely a must! At night, hundreds of neon signs light up the darkness and there are people everywhere, however during the day, while still busy, it’s much more relaxed. We found an outdoor bar with live music and deck chairs to sit in so we got a stein of beer each and stayed there until it went dark. 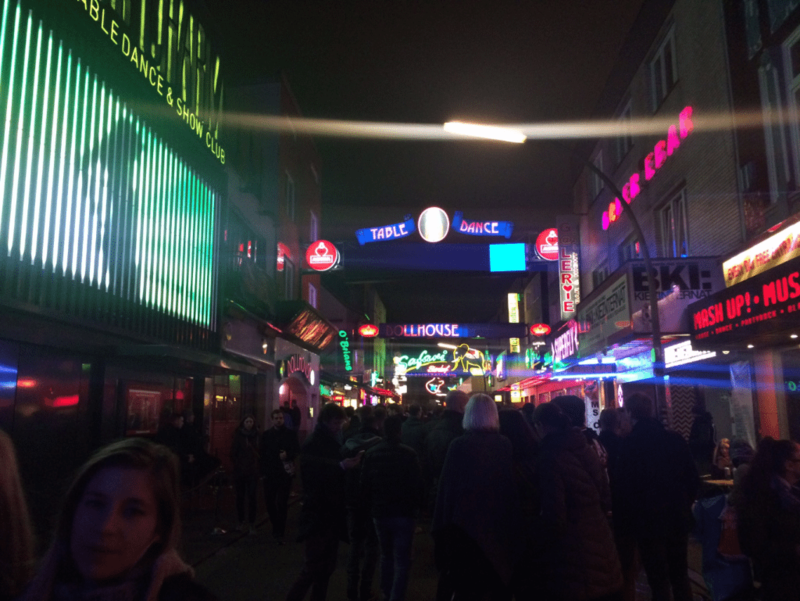 The Reeperbahn – quite the assault on the senses! 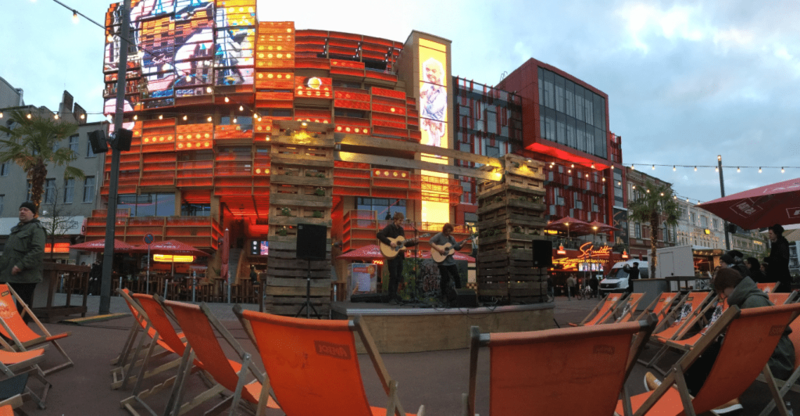 Live music on the Reeperbahn. 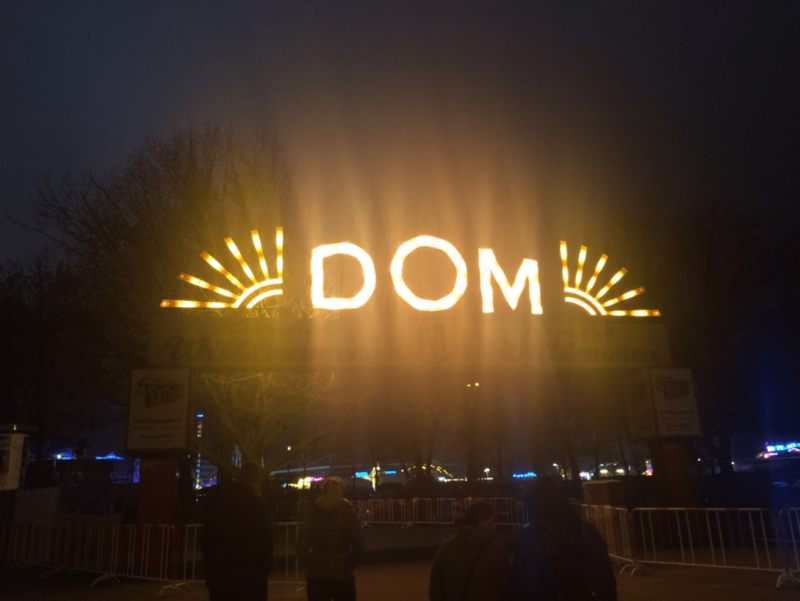 Hamburg Dom is a great end to your city break. Nestled in the centre of the city, you can’t miss the multicoloured lights and screams of people on fairground rides. 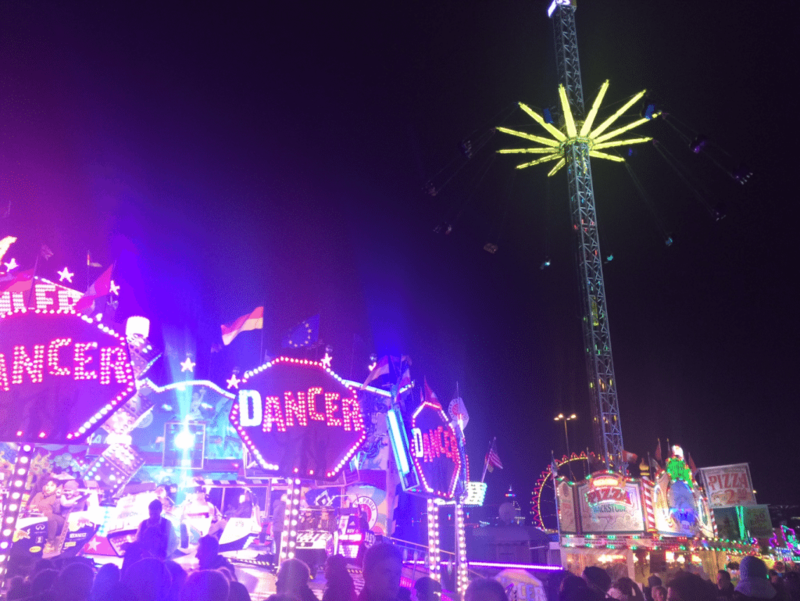 With fairground rides, ferris wheels and arcades, everyone is catered for and as for food you can indulge in everything from candyfloss and doughnuts to traditional German gingerbread and sausages, as well as copious amounts of beer! 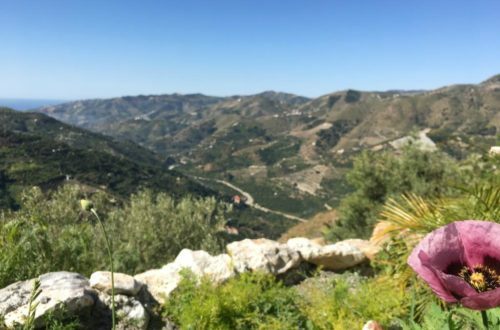 The festival is on three times a year during spring, summer and winter, you can find out when it’s next on on their website. I was definitely drawn in by the lights! Finally, if you get the chance I’d recommend visiting the Warehouse District in the day and at night if you have time because you get some incredible photos! 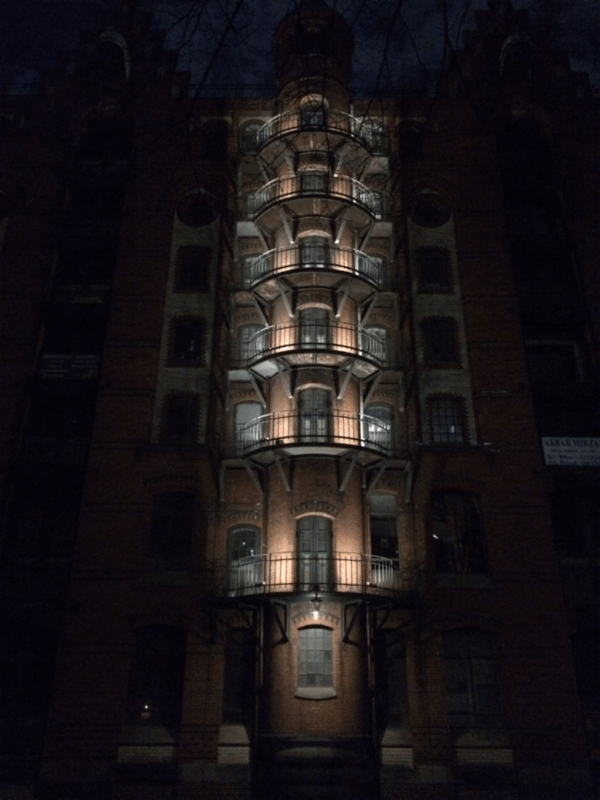 One of the eerily lit buildings in the Warehouse District. My great-grandparents came to the U.S. from Hamburg. I had no idea what the city looks like today. It’s a lot more eclectic than I imagined. 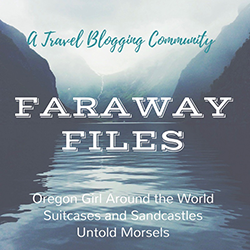 Thanks for a great post! 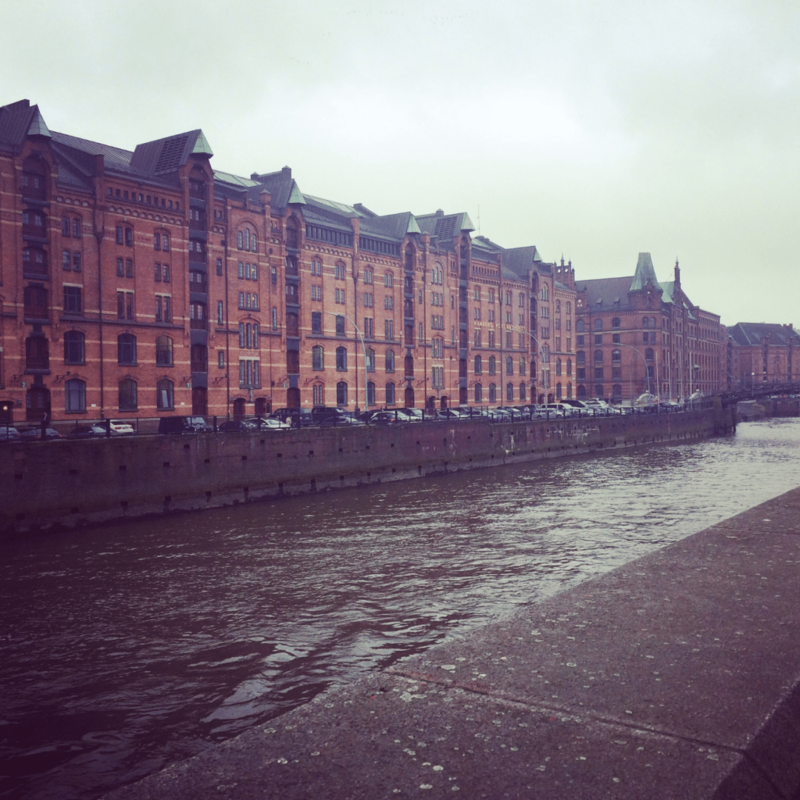 Hamburg is such a popular weekend destination at the moment and I can totally understand why now! We were tossing up between visiting Hamburg for the first time or returning to Berlin for a second and after a lot of umming and aahing, we’re off to Berlin tonight! But I am slightly regretting our choice now!